Two years ago almost to this date, I had enough of my cable bill. I canceled my service I was fed up with the high rates. I bought a Roku and watched only Netflix and what local channels I could pick up. 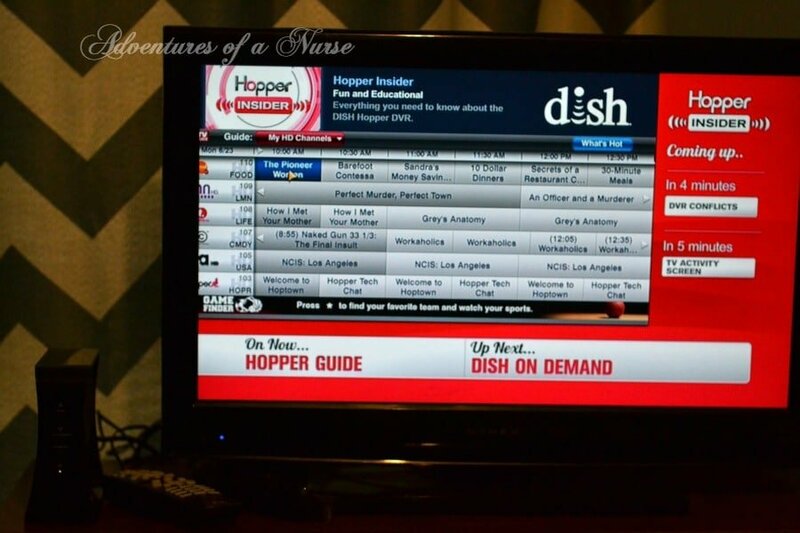 So when I got the chance to try out Dish Network I was excited. The entire process actually went very smooth. I set up my appointment on Friday for Monday morning. I received a reminder call on Sunday and Monday morning before they came. The technician was very nice. He came to my door and explained what he will be doing and then got right to work. I was very impressed with his professionalism. 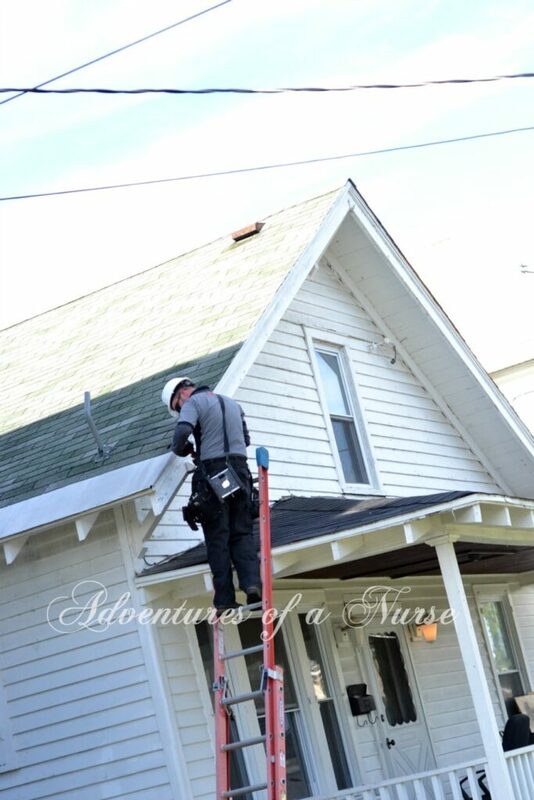 Once the technician was finished outside he came in the house and installed the Whole-Home HD DVR Hopper in the living room and the wireless Joey in the bedroom. This is when I got really excited. You can move your receiver anywhere because it is wireless. Second-generation Hopper DVR: Hopper is a whole-home HD DVR that gives you the power to pause, rewind, fast-forward and record TV in any room. Hopper comes equipped with three satellite TV tuners, giving you the ability to record up to six shows (with the PrimeTime Anytime feature enabled). Furthermore, it includes Sling technology that gives you the ability to watch live and recorded TV from smartphones, tablets and computers. Hopper works cohesively with the following three types of Joey clients to deliver a whole-home system. Second-generation Hopper also gives you access to extra features and apps, including the Netflix app, Game Finder, Pandora, Vevo, Weather Channel and more! Super Joey delivers two additional tuners to the Hopper platform, letting households watch up to 8 channels at once. Say goodbye to recording conflicts! Wireless Joey gives you the ability to watch TV virtually anywhere in and around your home, like a back patio, without pre-wiring or additional coax cabling. It uses the latest 802.11 AC private Wi-Fi network to ensure greater reliability. The Wireless Joey provides an identical experience to a wired Joey. So, going from 4 channels that come in when they want to America’s Top 250 channels in one day is amazing! My husband is super excited to get Redzone and so many sports channels. We kept going up and down the guide channel to see what to watch first. I am excited about all the Free On Demand Movies all of this for only $39.95 a month. How could I go wrong? Dish has several payment options so you can get Dish for any budget. I am looking forward to an exciting fall season with all the new shows coming out. 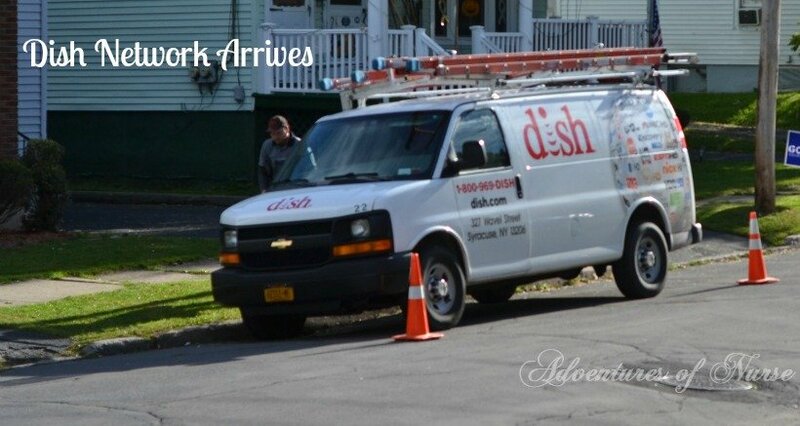 I will be sharing a lot of great news from Dish! I hope you enjoy! How exciting! I love that they set it all up for you – not just outside but inside too. It’s going to be so nice to have that DVR. Have fun! thanks somuch! I love it!